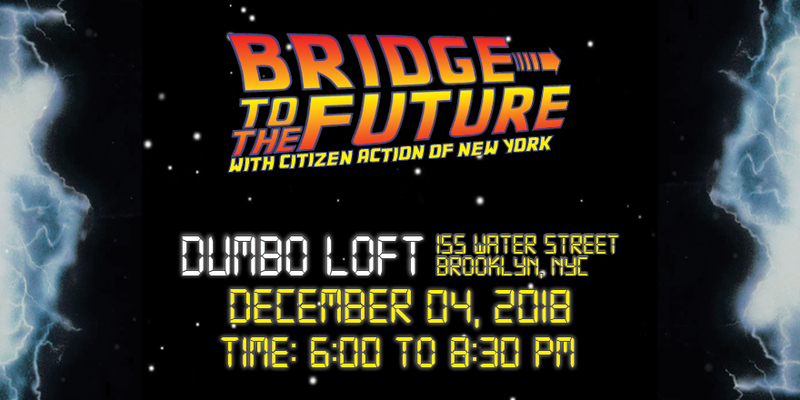 Our annual gala is fast approaching. This year’s event takes on added significance as we’ll be celebrating the work of our fearless leader Karen Scharff, who will be stepping back after 35 years. If you haven’t gotten your tickets, now is as good a time as any. For Back to the Future fans, expect plenty of themed paraphanelia and bad puns. 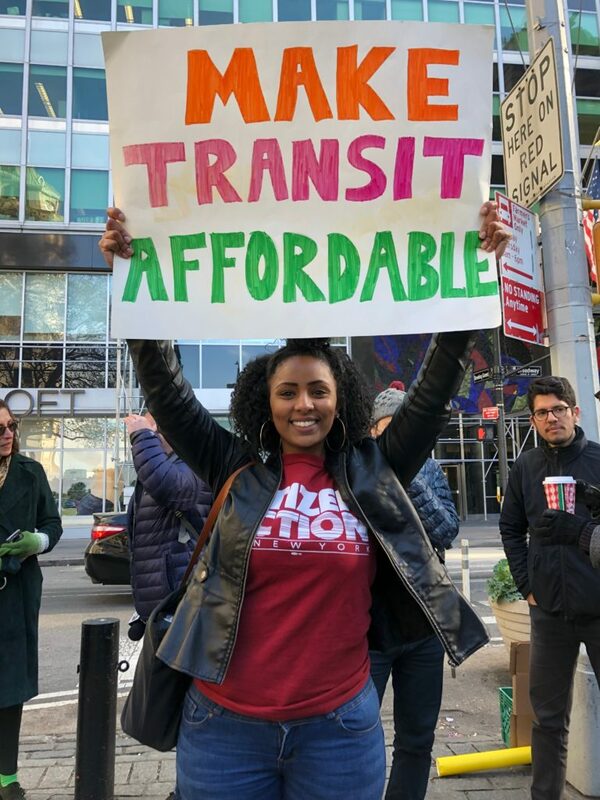 Citizen Action leaders joined our allies in New York City to push back against transit fare hikes and call on Andrew Cuomo to deliver the funding needed to fix the MTA. Since 2012, fares have been hiked three times while delays have more than tripled. 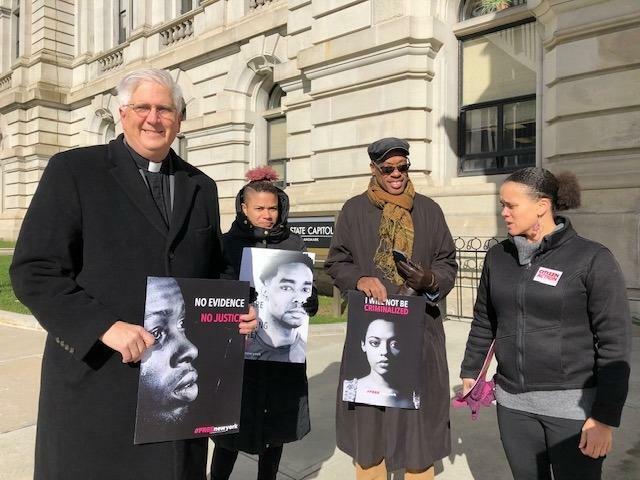 In Albany, a press conference was held to demand a complete overhaul of our broken justice system and end the mass criminalization of Black, Brown, and low-income people. Local leaders called for abolishing cash bail, ending long-term solitary confinement, paroling the elderly, and legalizing marijuana. On November 15th, 2011, Occupy Wall Street protesters reentered Zuccotti Park after encampments were torn down by the NYPD at 1 am. Two days later more than 30,000 participated in demonstrations all around the city, including Union Square, Foley Square, and the Brooklyn Bridge.